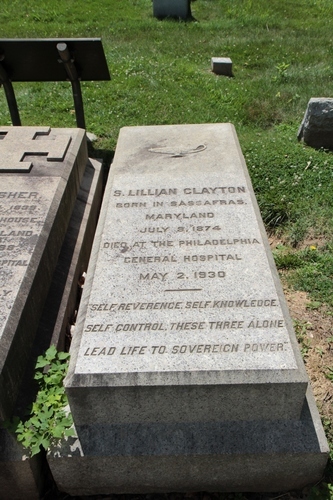 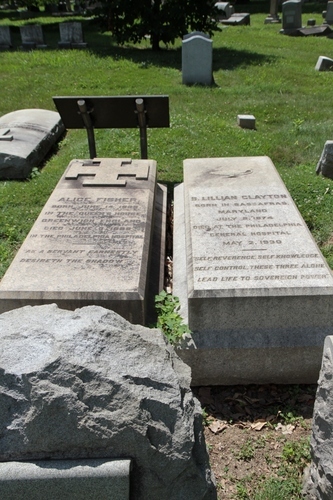 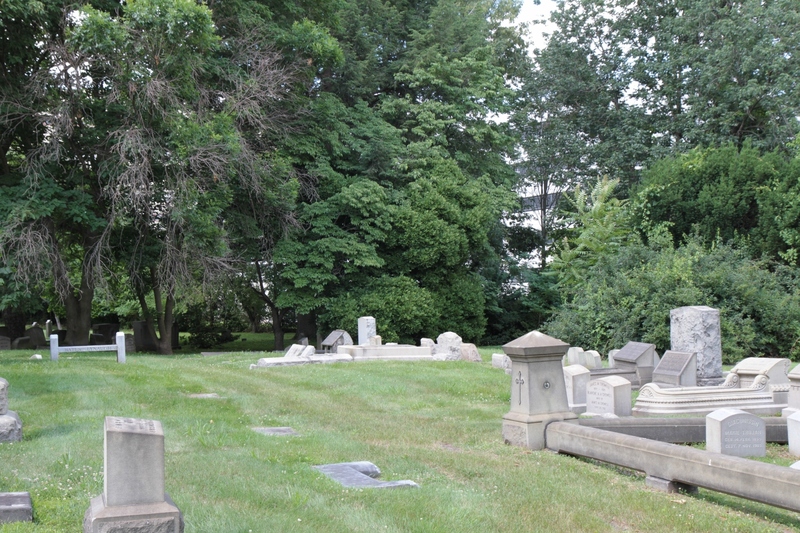 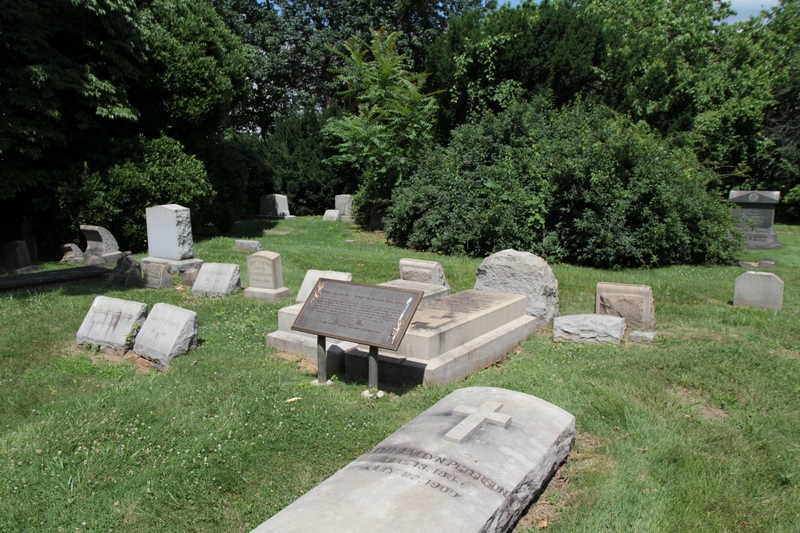 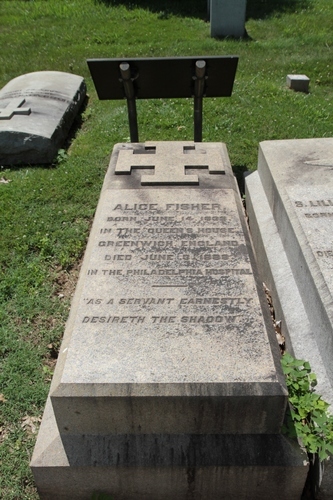 The tombs of pioneer American nurses Alice Fisher and Lillian Clayton lie side by side in The Woodlands Cemetery (Section N, Lot #360) in Philadelphia. 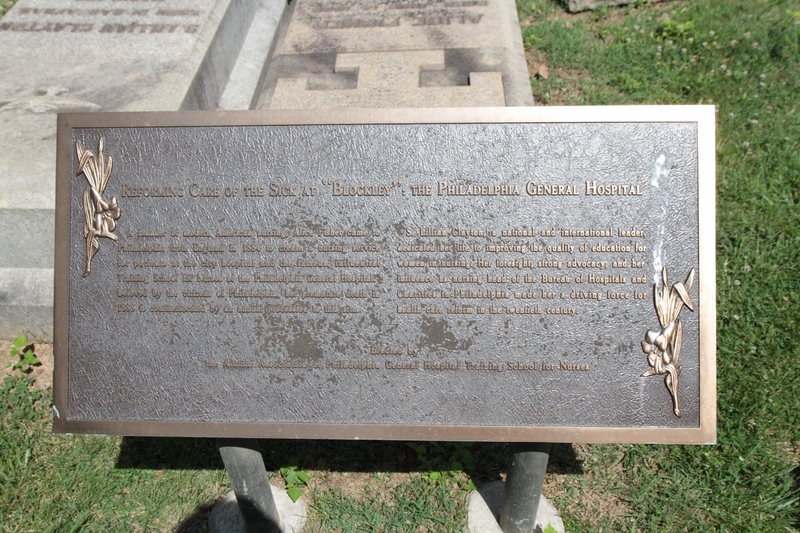 An explanatory bronze plaque was erected by the Alumni Association of Philadelphia General Hospital Training School for Nurses. More information in "Notables" section of the Cemetery's official website.